A good part of my job has to do with helping college professors incorporate flipped learning into their daily teaching routines. This might be rather challenging at times, but I just go the extra mile explaining how easy it is to author new content using numerous software tools and web services. Dispelling the myth that one has to set up a professional recording studio and rent 1M euros’ worth of shooting equipment, I’m pulling together some tips for making effective and engaging video courses. So, what might be the objective of making an educational video? Showcasing live samples, experiments, your whiteboard? Or just shooting an audio over slides/small Picture-in-Picture to go along with your deck? Does this way of communication underline your content? Think it over and jot down a script for starters. Get your message assessed by colleagues, students, and others, get their feedback, draw your conclusions and move to Step 2. Web-based and desktop, paid and free, subscription and license-based, professional and amateur, lightweight and resource-intensive – there is a whole world of screencasting and video recording tools suited to every fancy. My advice here is: start simple! 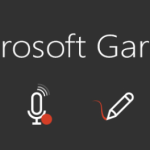 If you design your training slides in PowerPoint, try the Office Mix add-on that will enable you to record video lessons with no learning curve whatsoever. Also, it’s free. The only thing is you have to get Microsoft Office installed – from ver. 2013 onwards. Be away, there may be some ‘quality' limitations involved. The output may fail to include all intended effects and animations, so make sure you are aware of the shortcomings. 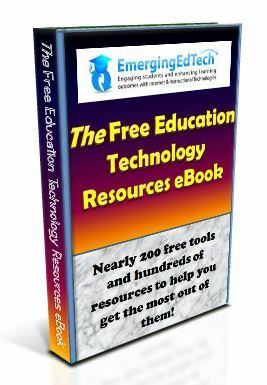 For other popular free or low cost options, check out this list from the Flipped Learning Network. For more experienced video authors willing to spend a little to kick it up a notch, TechSmith Camtasia is a very popular choice out (under $200 for educators). Camtasia is powerful software with great editing opportunities, decent support for PowerPoint and nice publishing options (YouTube, Google Docs, MySpaces, etc.). Another good option if you are considering professional recording and postproduction apps is Final Cut Pro (my personal pick). This will require a certain learning curve, though. Here's a short video that will guide you from conception to implementation and editing. How picky are you in terms of quality? Will a standard laptop camera and microphone work for your recording? They actually might, but why not learn more about good value options? 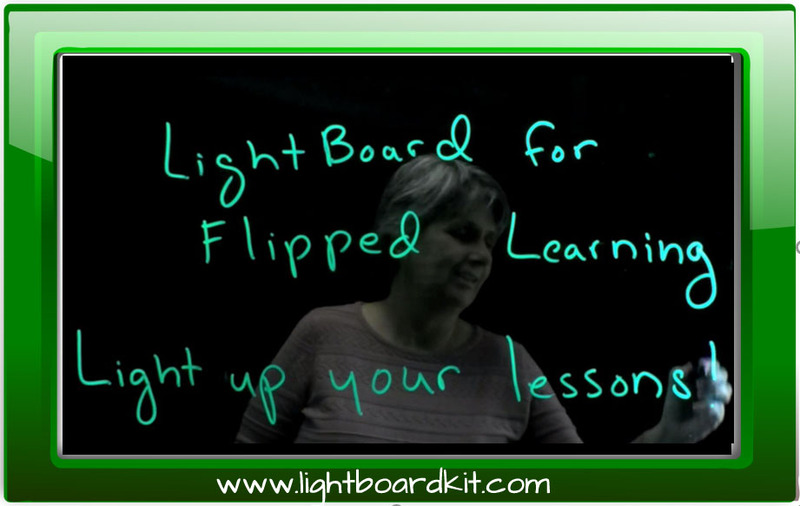 One option that can be far more affordable than you might think at first, is a light board, if you are handy or have a friend who is good with tools. If you are aiming higher than embedded hardware, skim through a wide selection of handheld and shoulder mount camcorders. Depending on light conditions, available optical zoom, quality format, etc., you can find some (but expensive) nice devices. Some of these can be quite costly, but there are other less costly options available as well. As for audio, you can find plenty of good microphones for under $100. Using a standalone mike, you can get rid of distortions and background noises. For more tips on making voice-overs, check out this article. It’s probably not my place to advise seasoned instructional designers, yet I’ve often seen how brilliant minds new to e-Learning failed their first attempts. In most cases, that was because they either overdelivered or undelivered content. Pressed by the unfamiliar technology constraints, or – on the contrary – carried away with new opportunities. Interactive edu formats are different, however traditional best practices – keep it short and simple, avoid distractions – still apply. Every lecture should deliver a concise message and invitation to further research. To that end, it’s great to be informal where appropriate and academic where necessary, drop certain logical anchors throughout the video course and keep the learners engaged. Someone might say, live video is multimedia enough, and it makes no sense to overload your deck. From my viewpoint, a lecture always looks better when it gets more dynamic. Alternate the settings (well, within common sense): one part may be explained on a whiteboard, the other in a PowerPoint diagram, yet another in a mind-mapping structure. If you need the audience to focus on a specific block, think how it can be highlighted. Apply pictures rather than words for complex ideas, and ensure better retention. Overly verbose explanations and monologs never had any refreshing effect on us students, even postgraduates, even when you really need to follow the professor’s discourse. In a video course, the trivial requirement of brevity becomes a vital principle. New e-Learning teachers tend to spend too much time on each slide or idea – that’s an unfortunate mistake. It’s way better to recap later than overstate a single fact. Accumulation of complex ideas causes cognitive overload and an overpowering wish to click ‘pause’ or ‘stop’, or just sign out. Avoid learners’ fatigue by sticking to the point and using simple and relevant language. 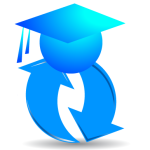 Do your students follow the course with required recall and retention rates? How do you know? Viewing lectures is not the same thing as understanding enclosed concepts. In my humble teaching practice and assistant professor experience, I’ve seen learners respond cheerfully to short summaries and ‘bullets’ at the end of the presentation/lecture. Yes, somebody may view this as an invitation to superficial orientation instead of a deeper look. However, why not blend recap with assessment? It’s a great idea to add a few quiz slides and check whether your material is clear to the audience. For instance, here’s a tool that will help you add questions to the video. That’s what comes to mind when somebody brings up edu video authoring at a higher level. These tips are by no means comprehensive, however most instructional designers cite them as highly recommendable. Whether you are using a simple cam and board, or just screen capturing, or employing professional hardware – keep in mind the learner profile, key takeaways and desired outcome. What do you think? Are you a educator that has raise their game on home videos? What are some of your favorite easy techniques and tools for improving on your game? Dasha is an e-Learning content developer who has transformed the teaching experience from a traditional to a virtual classroom. Before becoming an e-Learning specialist, Dasha worked as an English language teacher for children and adults. She now creates online courses for different types of audiences, including corporate and university students. She can be reached here on LinkedIn.